Hey, there! I hope you had a good weekend. Ours was fun and busy. 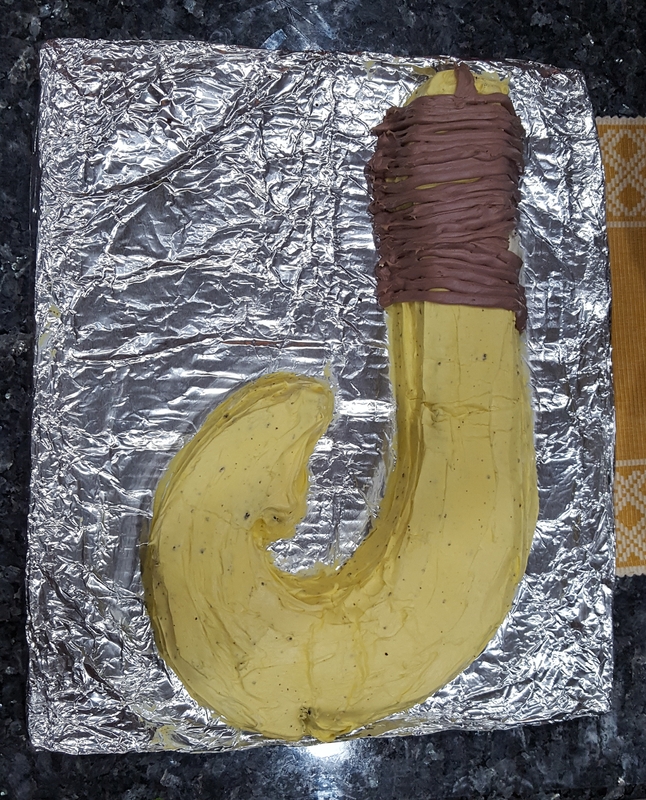 I made this Maui hook cake for my son’s 4th birthday, because he’s obsessed. Hashtag Mom cake, amirite? He loved it. You’re welcome, kid. In other news, I finally got to make a card today for the first time since Thursday (4 days is a long time to go without!). 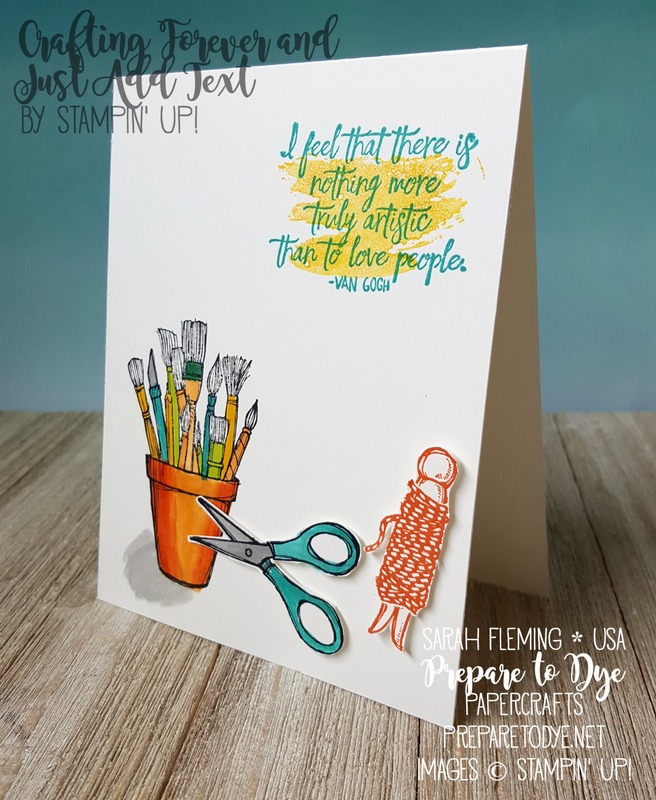 This card actually uses three stamp sets — Crafting Forever, Just Add Text, and Sunshine Sayings. I did some very simple coloring with ink pads and blender pens (and a quick shadow with an Aqua Painter) and a little bit of fussy cutting. I love the sentiment that I chose for the card and the way it fits with this artsy set. 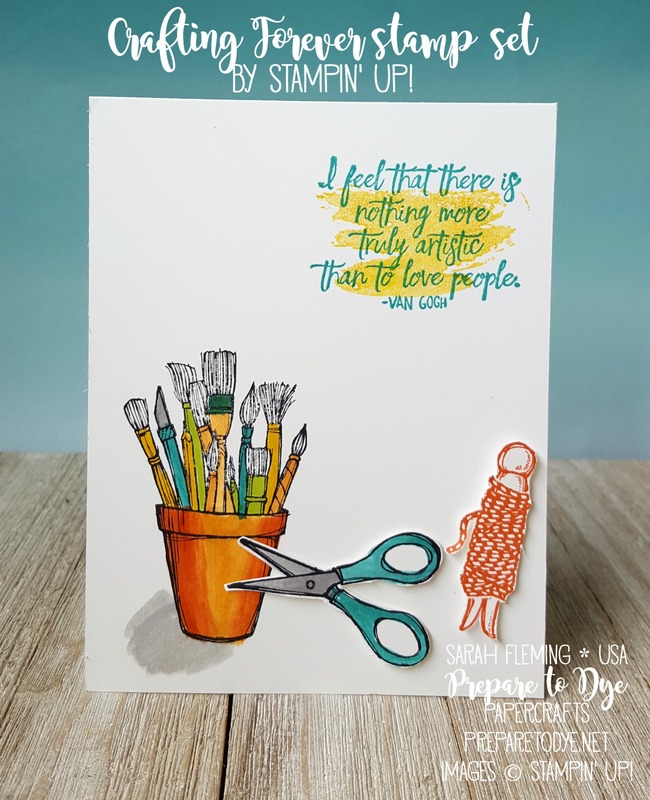 To see how I made the card, check out the Facebook Live video that I did today. 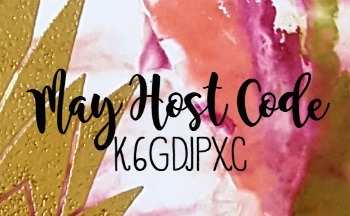 You can buy the items I used in my card today from my store (links below). 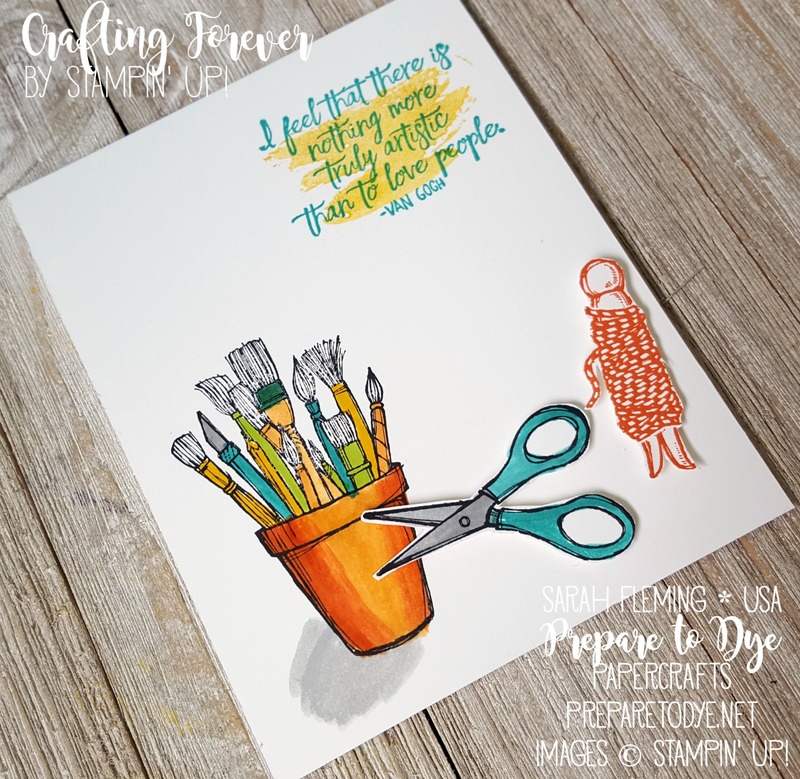 Note, however, that the Crafting Forever and Just Add Text stamp sets will not be available until June 1 for customers. You may join as a demonstrator if you’d like to add them to your starter kit today!